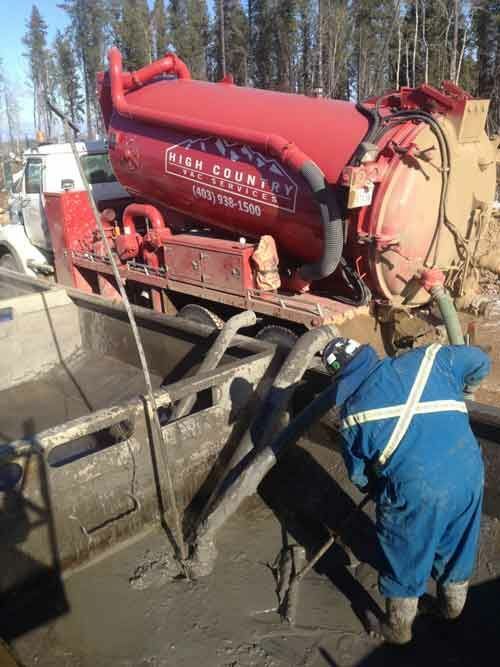 In July 2007, president Mark Johnson purchased a small, residential septic service company and acquired two older vacuum truck units. 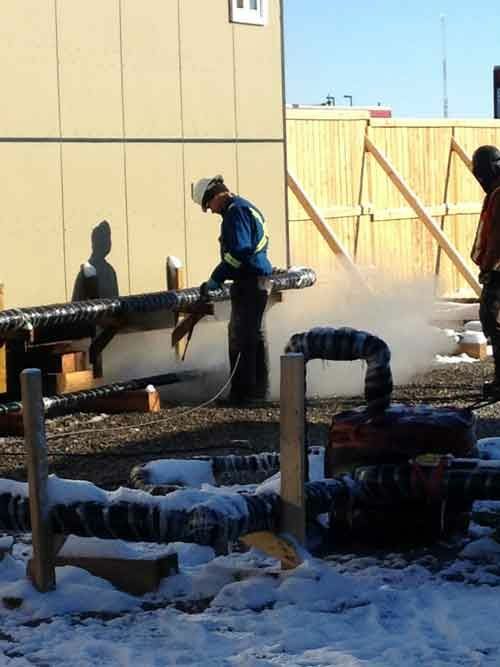 It was clear from the onset that there was a great need for vac truck services in the industrial and oilfield services as well, thus began the expansion. Today, High Country Vac Services has grown to include 9 power units and 2 trailers. 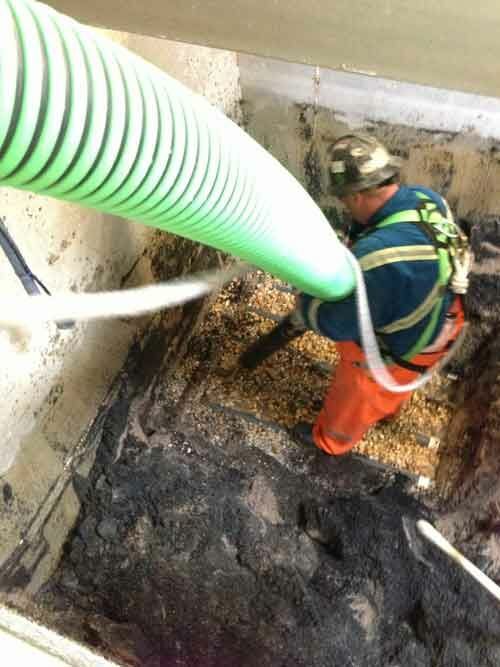 The range of services that are provided has also expanded over the years as High Country Vac Services strives to meet the growing demands of the industry. 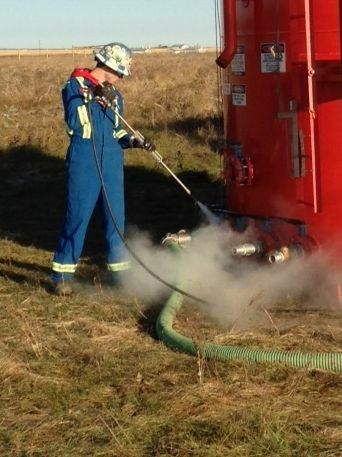 Today, headquartered in Okotoks, Alberta, High Country Vac Services' core values remain unchanged. While the company has grown, it continues to maintain the high standards that were established from the beginning, and the standards that our clients have come to expect. To get a quote or to book our services, please visit our contact page.